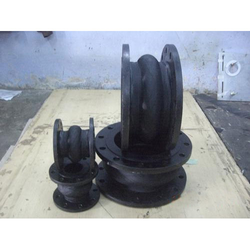 These rubber bellows are widely appreciated for thermal stability and enhancing smooth operation. Backed by industry well-informed professionals, we are providing an extensive range of Rubber Expansion Bellow Control Unit Stud. Due to their top features, these products are enormously admired by customers. We are a leading and prominent company in the respective industry and engaged in offering Boots And Bellows. These Boots and Bellows serve as a dust protector to cover joints or mechanism. It extends life to perform better by keeping away dirt and moisture. Furthermore, it is available at the nominal rates for the clients. We manufacture all types of Rubber expansion joints and Bellows in neoprene, natural rubber grade for Automobiles and Industrial purposes to meet their individual requirements. Our strict manufacturing processes and quality control procedures insure a precise product every time. 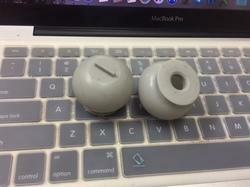 Rubber bellows can be made in most rubber compound.